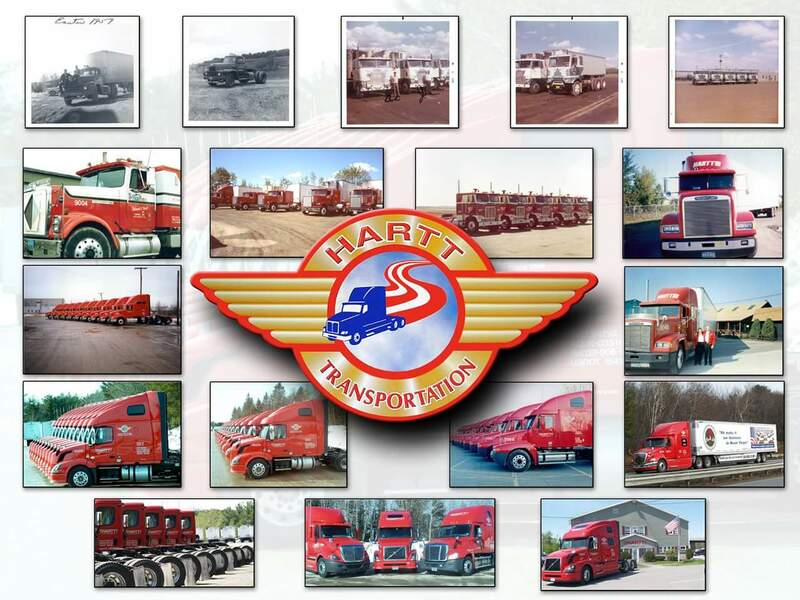 Hartt Transportation Systems has been providing professional, reliable and safe motor carrier service to Maine and the nation for over 68 years. Starting in 1948 with a single truck designed to haul gravel and pulpwood, Delmont Hartt and more recently his son William have directed the company’s growth to include 400 tractors, 2000 dry vans, and hundreds of dedicated employees. Hartt Transportation Systems has been recognized by the American Trucking Association’s Safety Management Council, the Maine Motor Transport Association and Reliance Insurance Company for its superior safety record. Our equipment is late model, consisting of 53′ air ride well-maintained dry van trailers and 50 flatbeds. Our drivers are trained professionals, courteous, proud and productive with a 98.7% on time delivery rate. With the advent of Omnitracs XRS platform tracking system, every employee aspires to beat that record. 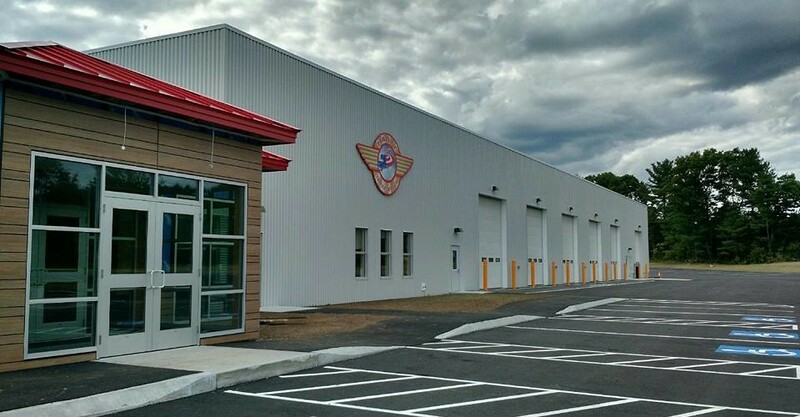 If you are shipping from the heart of Maine or the heartland of America, we’re confident you’ll be pleased with the dedicated services of Maine’s family owned and managed Hartt Transportation Systems, Inc.